To start your free 30 day trial please feel out the evaulation form to the right. 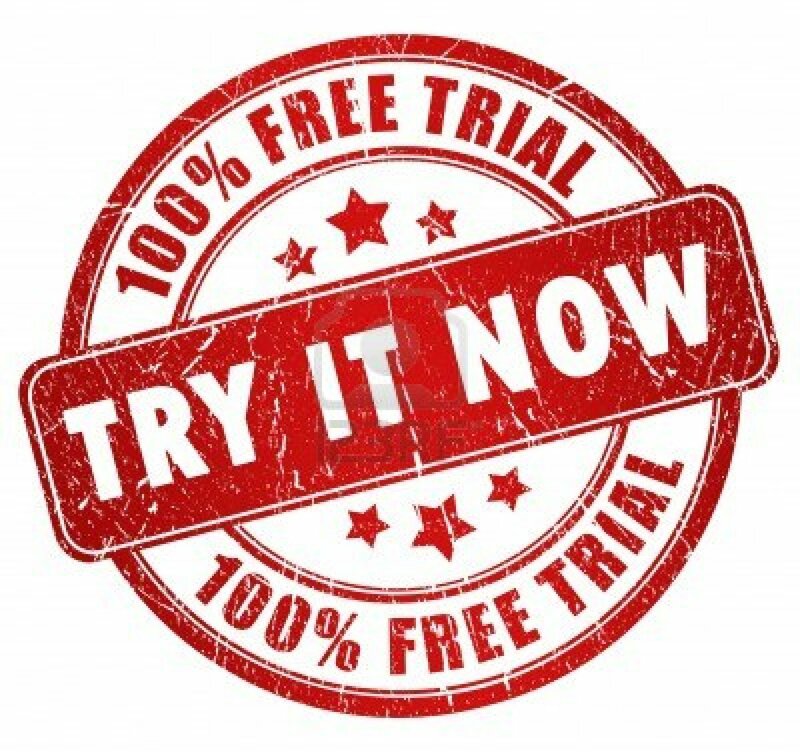 Please note that we will contact you by email with instructions on how to get started for your trial. We will also contact you by phone if you request us to do so.